The legendary Ganges, ethereal snow peaks, lively cities and pristine beaches make India become one of the most attractive destinations on the planet. However, before taking the backpack up, you should pay attention to these followings. India has several climates but mostly tropical, hot and humid. Therefore, you should prioritize the wide clothing that can cover hands and feet, this is especially useful for outdoor picnic. Sunscreen and wide-brimmed hat should not be forgotten. In addition, cosmetics and cigarettes can be considered illegal and you will spend a lot of time passing through checkpoints. Do not forget to spend as much space as possible in the suitcase because you will buy a lot of souvenirs in India ranging from spices, textiles, clothing to handmade items. Make sure all your passport issues are legible and clear before arriving in India. Passports must be valid for at least 6 months from the date of entry if you do not want to be deported. Always carry your passport wherever you go, because most places in India require a passport. Most travelers want to discover as many destinations as possible. Mumbai and Delhi have a lot to satisfy your curiosity. But beware of traffic in India. Traffic on the street during rush hours is a real shock to those who first came to this country. India's top four cities have a-149% higher congestion rate than other cities in Asia are New Delhi, Mumbai, Bangalore and Kolkata. You should have a schedule with reasonable time to avoid traffic jams when traveling to these famous cities. Have you eaten curry? The curry tastes might completely not be the same with the curry you have tried elsewhere. Each of the 29 states in India has a different culinary taste. North of India cuisines are famous for stewed meat, while the South Indian is known for cuisines with spicy style. You never encounter the duplicity in recipes of the same dish when enjoying Indian food. So try to enjoy as much as possible because when you go home you will not have the opportunity anymore. Taj Mahal is a famous temple in India which is considered as a symbol of eternal love between Shah Jahan and Queen Mumtaz Mahal. It is located in the city of Agra, Utar Pradesh state, Northern India. The temple was built of white stone in a large space honoring its beauty and purity. 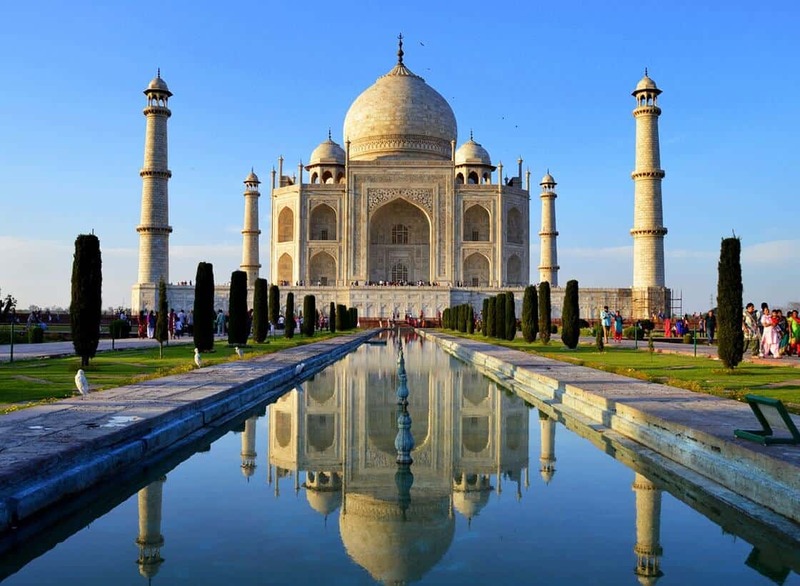 With its Indo-Islamic architecture, the Taj Mahal glistens in the blue sky like a jewel that makes anyone who has the opportunity to see it feels ecstactic. Have you ever thought about your trip to India? If not, immediately put India on the list must-come and do not forget to note 6 things above for the perfect trip. Asia Senses is confident to be your first choice who will arrange and design a great tour for you. 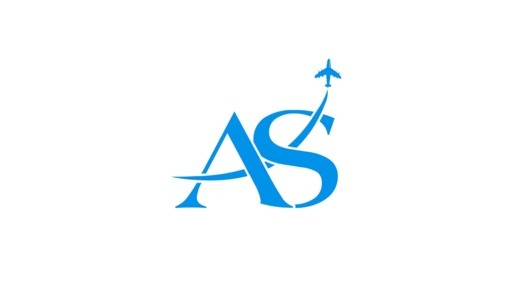 If you have any question about our tour services, don’t hesitate to contact us - Asia Senses.